Did you shut the trunk and locked the key inside? Did you lose the auto key? Did you use the key but it won’t open the car? The best solution to your car lockout in Stouffville ON is our company. Wouldn’t you like a knowledgeable and prompt locksmith to handle the problem? Don’t you want high quality work and reasonable prices? Stouffville Locksmith takes care of lockouts as fast as possible and 24/7 without breaking the bank. Contact us now. 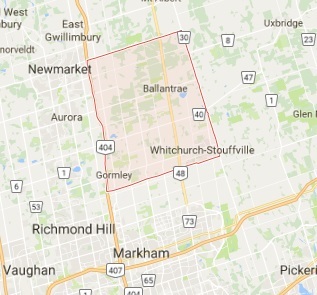 When you experience a car lockout in the Stouffville area in Ontario, call our locksmith and let our team know of your location. An experienced car lock smith will come right out to save the situation. Fully equipped and qualified, the locksmiths can simply unlock trunks or car doors to retrieve keys or deal with key & lock problems. In either case, trust that the pro will respond urgently and will be trained to do the job in an effective manner. Contact our team for trusted and fast 24 hour car lockout services. We help urgently whether you need a speedy car opening service or to fix problems too. In the case of the former, a pro is sent to open the trunk or unlock the vehicle’s door and so let you get back your locked key. We understand that such services are urgent not only when there is a child locked alone in the car but also when you are in a hurry to go on with your day. And then again no lockout is safe, especially if you are parked in a remote area. So let us assure you that we go the extra mile to ensure a locksmith unlocks your door in a jiffy. Expect a fully equipped locksmith to come and open locked car doors. They use the right tools to pick and unlock door locks but also to handle problems. 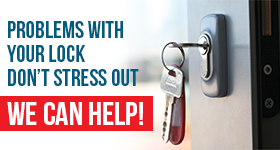 If you are locked out due to car key or lock problems, the pro will take care of them. Is the key lost? Is it broken? Got issues with the locks? Do you need a pro to reprogram the chip key? Call us. Stouffville car lockout assistance will be on the way.